*I received a review copy in exchange for an honest review. 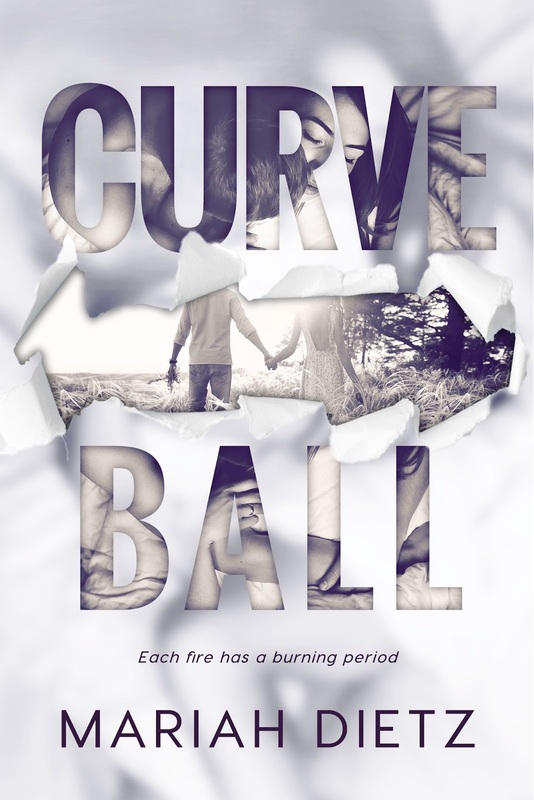 Curveball by Mariah Dietz drew me in immediately, and I read it in one sitting. I simply couldn’t put it down. Dietz’s writing is hypnotic and her characters are full of emotion. The complicated relationships of the characters made Curveball an engrossing story. I instantly adored Ella because she’s a single mom who loves those around her with all of her heart. Coen stole my heart quickly because he’s a genuine and caring guy who saves people’s lives for a living. The situation that Ella finds herself in when her son is born requires a strength born of a deep love for her son in order to survive, and Ella’s emotional strength held me spellbound until the end. The romance is tender with just enough heat to make this a sizzling read. 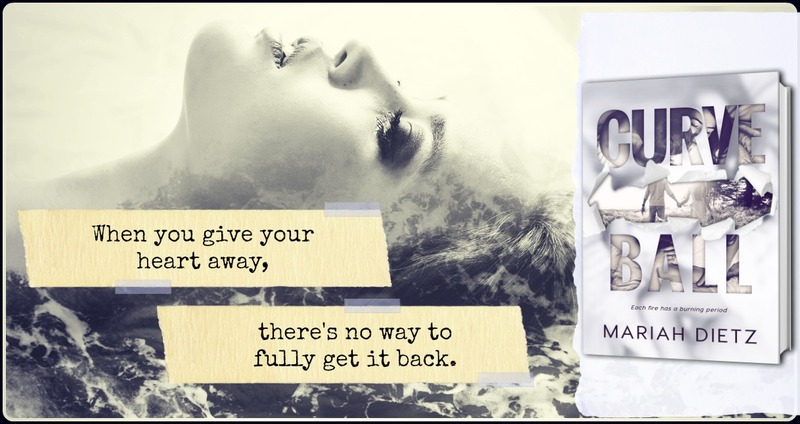 Curveball by Mariah Dietz is a captivating love story that I highly recommend reading.